Open Call: Demo your tech at NYC Media Lab’s biggest event of the year, happening on Thursday, September 28th at The New School. Show projects to 1,000+ event attendees. 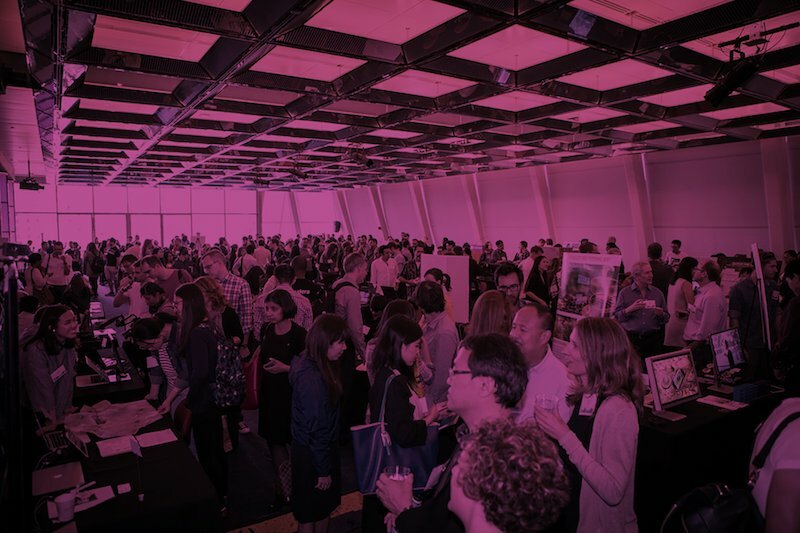 Meet like-minded peers from across NYC Media Lab’s university consortium while networking with the media and technology executives and investors that can help accelerate your ideas. Who is eligible to participate? Faculty, students, university affiliated startups, and recent alumni who have graduated in the past calendar year are eligible to apply. What is NYC Media Lab looking for? Completed and/or in the works projects across emerging media and technology areas, such as: VR/AR, data science, data viz, AI, Machine Learning, computer science, robotics, UI/UX, interactive storytelling, game design, and creative technology. From engineering research posters to working mobile/web prototypes, we welcome all submissions that relate to the future of media and human-computer interaction. What are the prizes? Demoing at NYCML’17 means you’re automatically considered for the chance to win $25,000 in awards. Awards are issued to demos based on the strength of the project concept—Have a look at the list of last year’s winners here. Details regarding the judging process will be issued to selected demo participants. Networking? Representatives from NYC Media Lab’s consortium of Member Companies will be on site to check out your work and provide expert feedback. All demo participants will also receive complimentary admission to the main event, which will host relevant discussions and ample networking opportunities. Additionally, you’ll be able to participate the Summit’s community-driven workshops happening throughout the City on Friday, September 29th. When is the Demo Expo? The Demo Expo will run throughout The New School campus during the event on Thursday, September 28th. The Demo Expo will be open to all event attendees from 12pm-3:30pm. Working in VR/AR? NYC Media Lab is planning a VR/AR pavilion, to take over The New School’s Theresa Lang Student Center during the event. Apply in your project, or contact alexis@nycmedialab.org with questions. Apply to Demo at NYCML’17 TodayWant to attend but are unable to demo? Please register and enjoy the Summit with our University Faculty & Student rate of $20 per ticket.Register for NYCML’17 Contact alexis@nycmedialab.org with any questions or comments regarding this open call.